2018 Starbucks Planner Review: Is It Worth It? 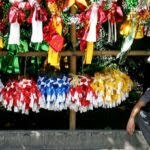 Home » Lifestyle » Starbucks Planners: A Filipino Tradition For Millennials? Christmas isn’t the only reason why Filipinos are in such a rush every end of the year. While this season does get everyone excited, it is also the time when most Filipinos flock to Starbucks. 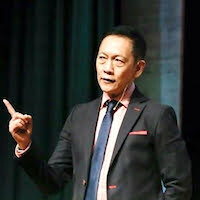 Like most cafes, Starbucks is more than just a coffee shop, it is primarily an “experience-provider” according to Starbucks CEO Howard Schultz himself. Most people don’t go to coffee shops like Starbucks to drink coffee. The socially-conscious, go there “to be seen”, and to seem important. 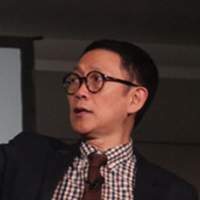 Online workers and freelancers go there to work (because of the free Wi-Fi), or to experience a change from their home office environment. Friends go there to meet and hang out, to experience the joy of conversation in a cozy venue. Introverts go there to read and watch people, to experience being alone without actually being alone. Different people go to Starbucks (and other coffee shops) for many reasons, and most of the time, it’s not because of the coffee. 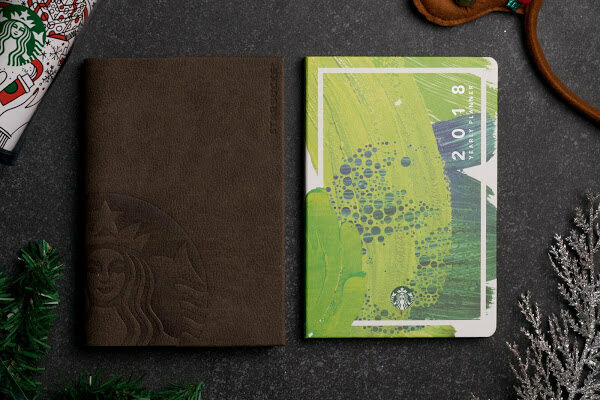 This time of the year, many Starbucks patrons to get their coveted annual planner. In fact, it has become an annual tradition for most to go the extra mile (and extra spending) just to meet the required number of stickers for the planner. This money-can’t-buy planner is only available for redemption when you spend a certain amount at Starbucks buying specific type of beverages. How can I redeem a Starbucks planner? The mechanics to acquire the planner are the same as the previous years. Collect 18 stickers (nine from any handcrafted core beverage and nine from featured holiday beverages) from November 2, 2017 to January 8, 2018. Promo card will be given out for free. Stickers from two or more promo cards can be combined, as long as they complete the nine featured and nine core beverages. Stickers are given out even on the cheapest available beverages. So much effort for a planner, and above all that, you need to spend good money on overpriced coffee. Is it worth it? How much does a Starbucks planner cost? So, how much do you need to spend to accumulate 18 stickers to redeem a planner? This means, you’ll have to buy coffee from Starbucks 18 times until January 18, 2018. It doesn’t matter if it’s short, tall, grande, or venti, as long as it’s one of each nine handcrafted core beverages and nine from featured holiday beverages. On the average, you will be spending around ₱2,000 on coffee at Starbucks. Comparing it to a premium planner that you can buy in Fully Booked, the price difference can be quite glaring. You will be spending ₱1,330 more just to get the Starbucks planner, which has the same purpose as any planner. 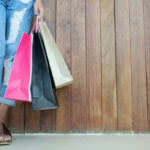 Why are Filipinos willing to spend? Filipinos spend so much to get the Starbucks planner but will they actually use it? Maybe some, but for most – probably not. 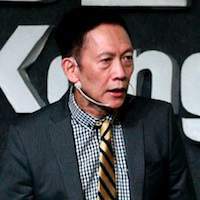 With the advent of smartphones, planners have become digital nowadays as they’re more handy and automated too. 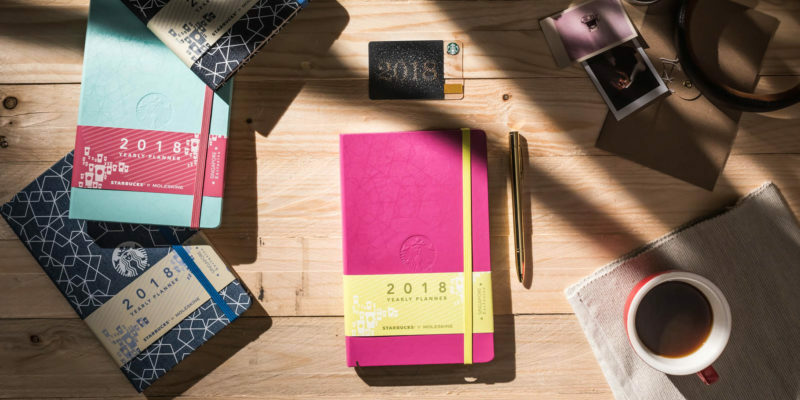 So why are people racing to get a Starbucks planner? Most of its patrons are young professions, and probably millennials. And, for them it has become a Christmas tradition, pretty much like the traditional midnight mass novena or Simbang Gabi. Not because they need the planner, but simply because it’s part of the trend this time of the year. Google calendar FREE It comes with a reminder on your phone and email as well, so you will never miss a task or appointment. Cal app FREE Plan all your to-dos, meetings, and appointments with a beautiful design. Pre-installed calendar app for iOS FREE If you’re using an iPhone, you automatically have a planner with you. Just like Google calendar it can sync with your phone’s data and can be voice activated and plot a schedule with the help of Siri. DayViewer FREE, but have paid extra features	 This is best suited for office professionals who work in front of their computers because it’s a planner/ team collaboration software that not only organizes your schedule, but also boost team productivity. The free version of DayViewer is limited to Calendar, Tasks, Contact and Journal Systems. The paid platform unlocks a vast array of productivity boosting features. This year, instead of spending so much just to get a planner (no matter how beautifully designed it is), why not make better financial decision with that money? Rather than spending ₱2,610 on a Starbucks planner that you might not even use, here are better deals for your money to ring in the New Year. If you’re still struggling with your finances, and in the process of building financial stability, then a Starbucks planner should be the last thing on your Christmas list. At the end of the day, it’s prioritizing our spending even during festive season, especially if you’re aiming to iron out your finances to kickstart a brand new year right.